This book should be read by all young New Zealanders. 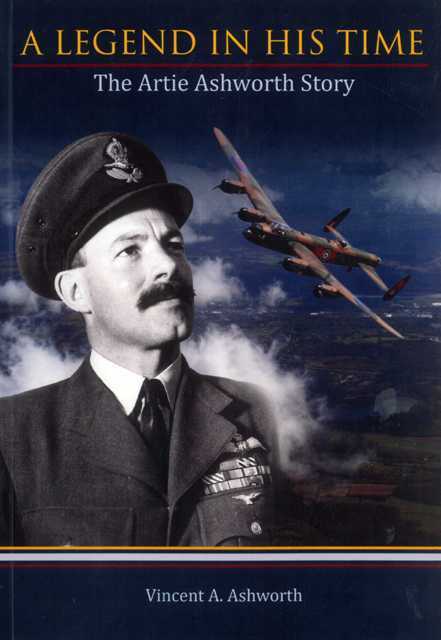 It is a story of uncommon bravery and sacrifice made in an earlier time and which, who knows, they may one day be called upon to emulate.The story of Bomber Command has been told many times, but rarely has it been painted as vividly as this accounting of Artie Ashworth's experiences. The strain of flying over the most heavily defended cities in the world, night after night for years, will be obvious to any reader.This was also a time when the development of aero-engines and aircraft as in its infancy and navigation was largely by clock and compass. It is a tragedy that after effects of malaria should cut short such a promising career as Artie's.